(MENAFN - UkrinForm) Since the beginning of the year, UAH 3.5 billion in revenues from taxes have been transferred to local budgets of Zhytomyr region, which is 24% more compared to the same period in 2017, the main department of the State Fiscal Service in Zhytomyr region reports. "Since the beginning of the year, UAH 3.5 billion has been sent to local budgets. This is 24% or by 0.7 billion more than the last year's figure. 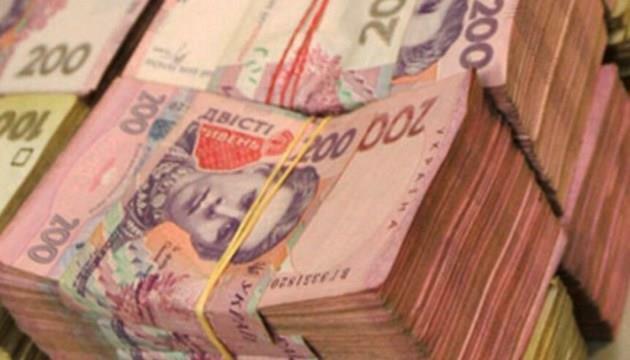 The indicative index of the State Fiscal Service of Ukraine has been fulfilled by104.4%. In addition, local budgets have additionally received UAH 147.3 million, reads the report. Also, since the start of the year, UAH 460.4 million in revenues from single tax have been transferred to the local budget, as well as UAH 330.9 million in revenues from land tax and rent, UAH 100.1 million in revenues from excise tax.